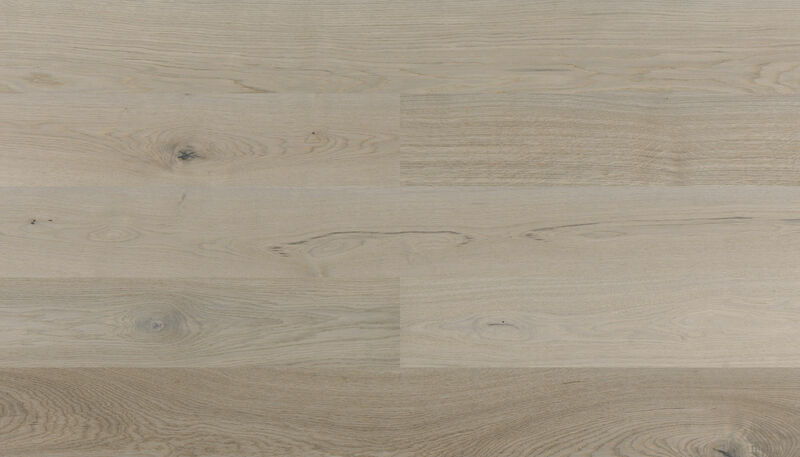 This line features 5 different tones; it is characterized for being a clean oakwood, i.e. 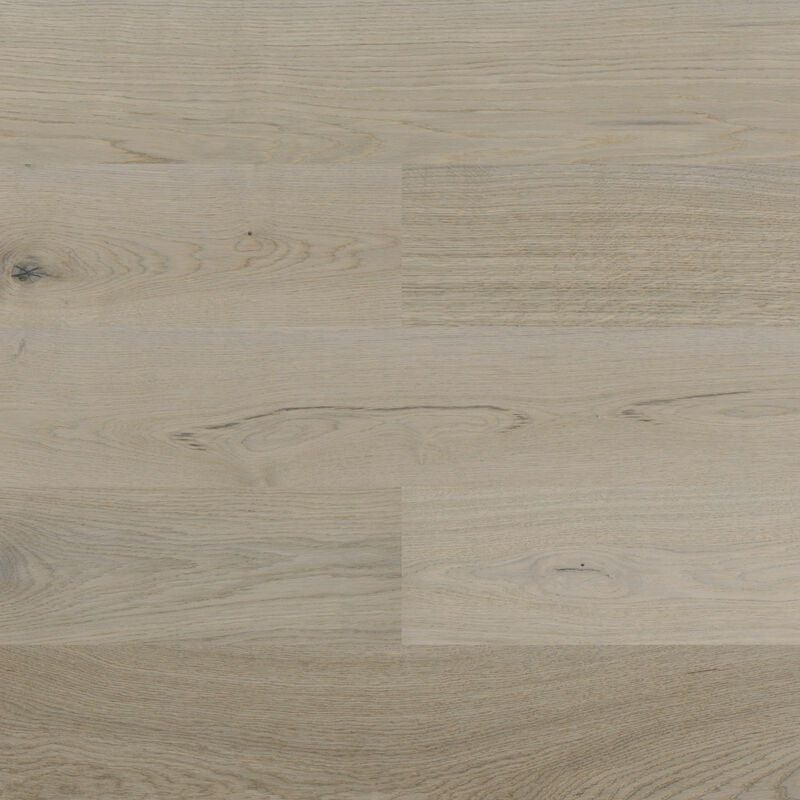 we find a lower-than-usual percentage of knots without forgetting the characteristic background design of natural wood. 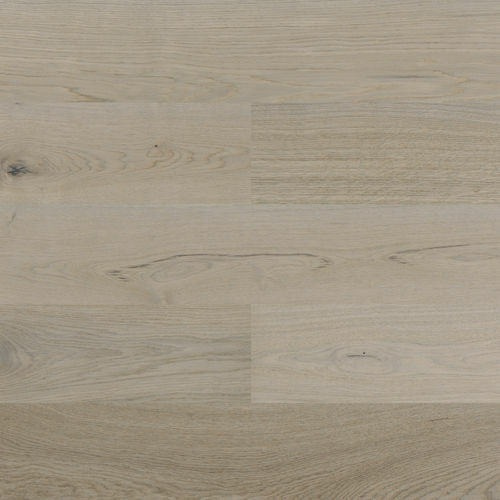 In addition, one of the references is heat-treated, Nature 1L Toasted.